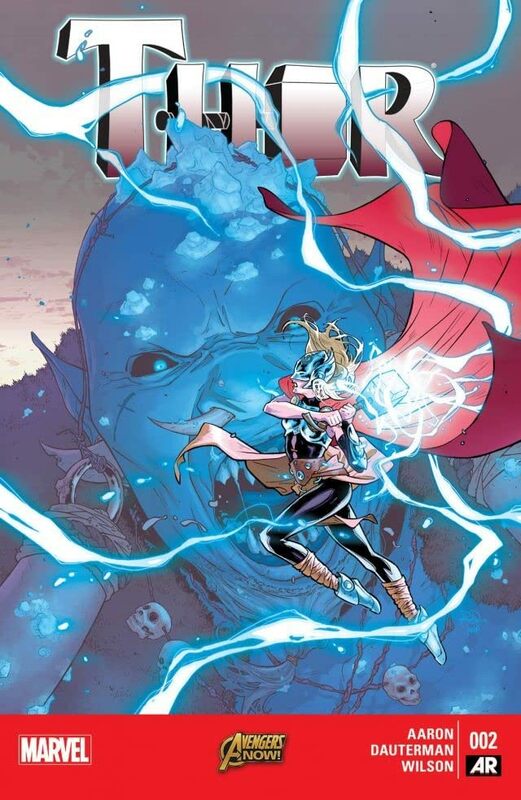 Get ready for a Thor like you've never seen before! 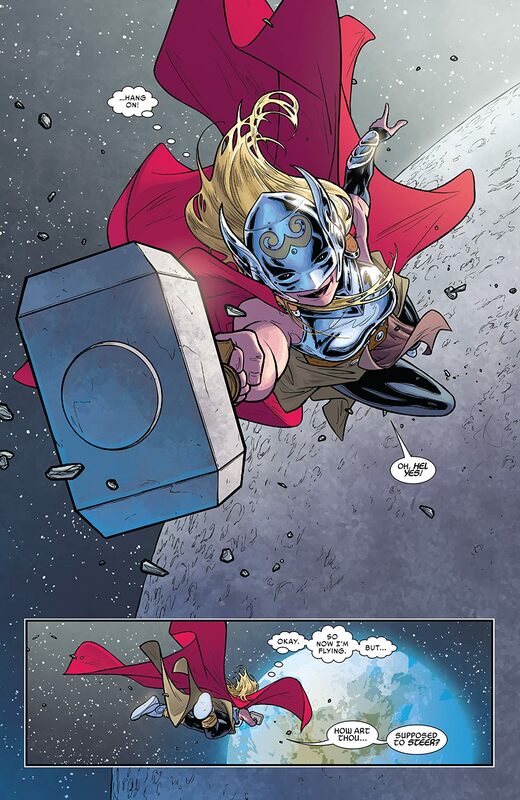 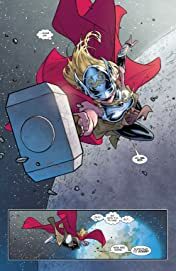 Witness the mysterious all-new Thor in action for the very first time! 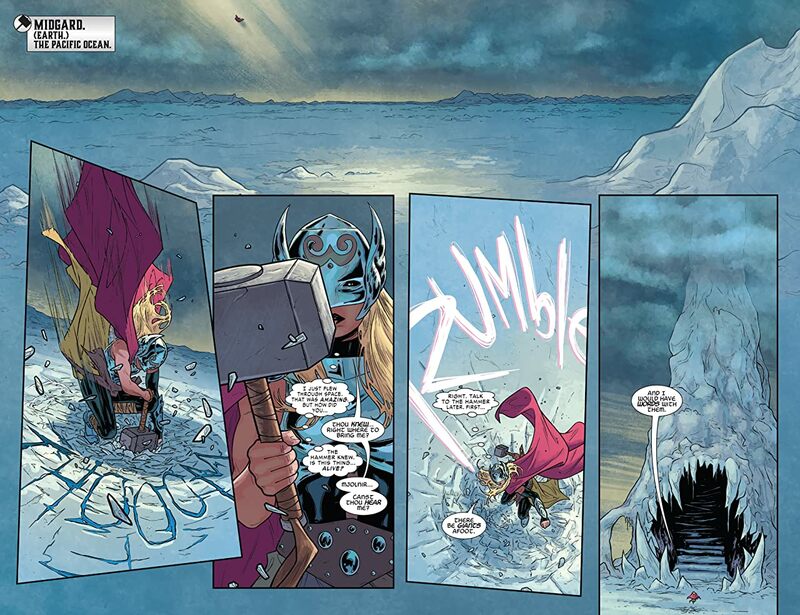 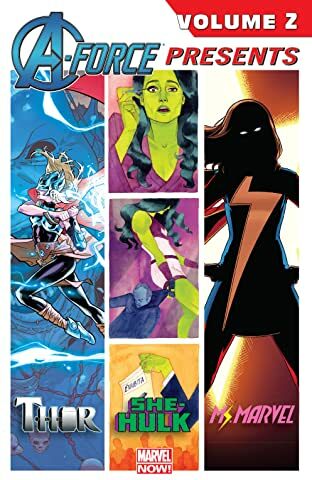 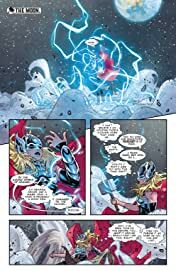 With an army of Frost Giants invading the earth, she may be the world's only hope!